HIMSS has published its schedule for the HIMSS19 Global Conference & Exhibition, to be held February 11-15, in Orlando, Florida. The 2019 Imaging Conference and Expo (ICE) for health care imaging professionals will be held in Clearwater/Tampa on February 17-19. 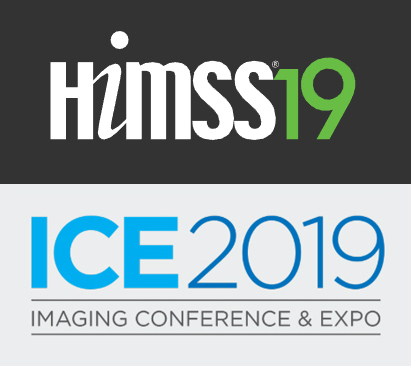 ICE is the only conference dedicated to imaging service professionals including technicians and directors of imaging services. ICE offers valuable CE credits from the ASRT and ACI (pending approval) and, keeping in line with our successful conferences in the past, offers world-class presentations and instructors. Whether it’s worthwhile continuing education, productive networking or the exclusive exhibit hall, attendees will have the perfect opportunity to enhance their careers and spend time with colleagues. Find out more or register (free for hospital employees, students and members of the military) at theicecommunity.com/conference. With more than 300 education sessions and 1,300 vendors, the global HIMSS conference brings together 45,000-plus health care industry professionals for five days of education, networking and collaboration. This year’s show will feature a combination of essential and new global health care topics with education sessions and special events featuring top thought leaders from across the industry. 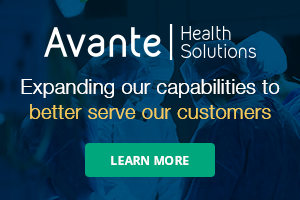 Those who are interested in attending can register on the HIMSS19 site.